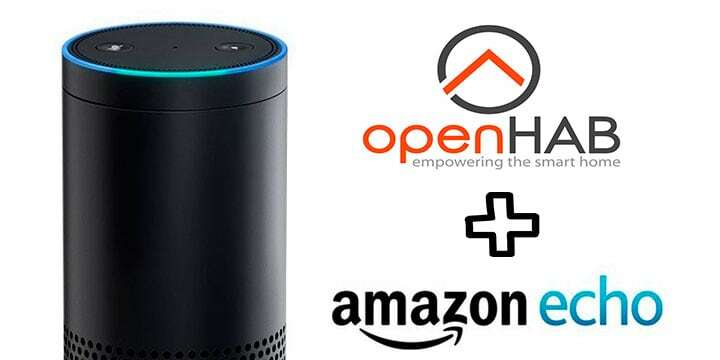 Adding Voice Control to your Home Automation system is extremely easy with OpenHab and Alexa. At the SmartHomeBlog we have prepared the ultimate guide to get you up and running in minutes. 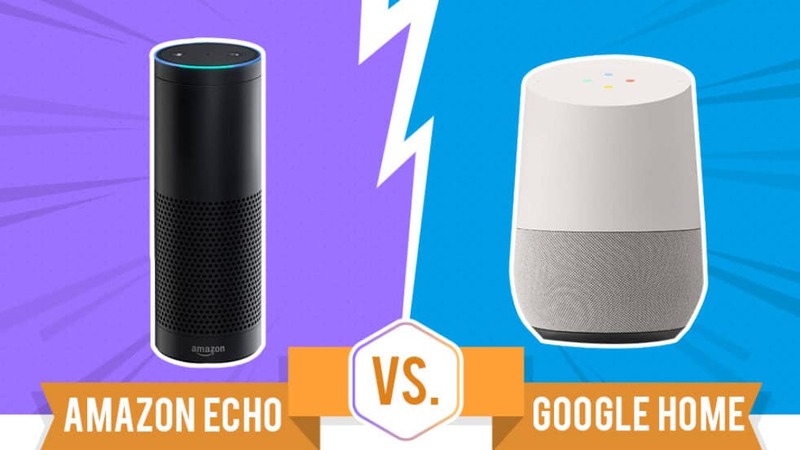 Amazon Echo or Google Home – Which one Should You Buy?